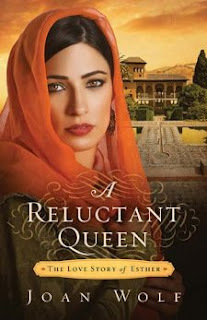 The biblical story of Esther shines in a new light as "A Reluctant" Queen." This story begins with Esther sharing the background of her upbringing as a young female Jew, who has lost both her parents and being raised by her uncle, Mordecai. She loves her uncle very much, so when he says that he has had a dream from God and that she must obey it by competing for the Great King's favor, she feels that it is her duty to obey and trust in him.